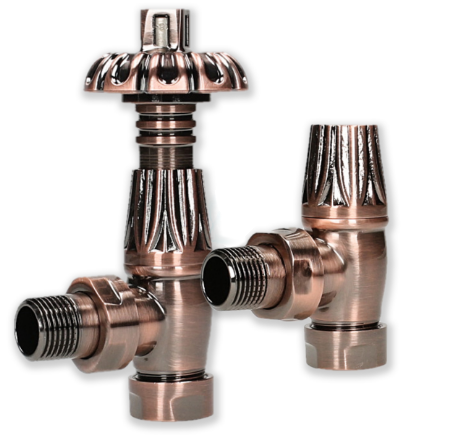 Available in a range of finishes - Antique Brass, Black Nickel, Satin Nickel. 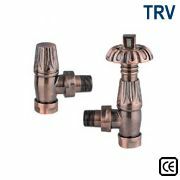 Gothic Thermostatic Radiator valves finished in Antique Copper is a modern ornate radiator valve. 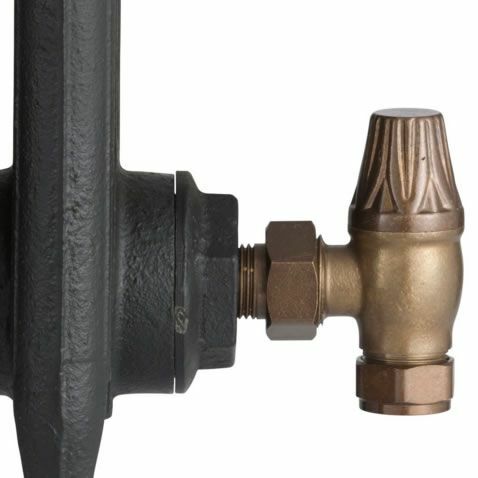 This beautiful ast iron radiator valve is available in several complimentary finishes and look great when combined with a historic radiator. 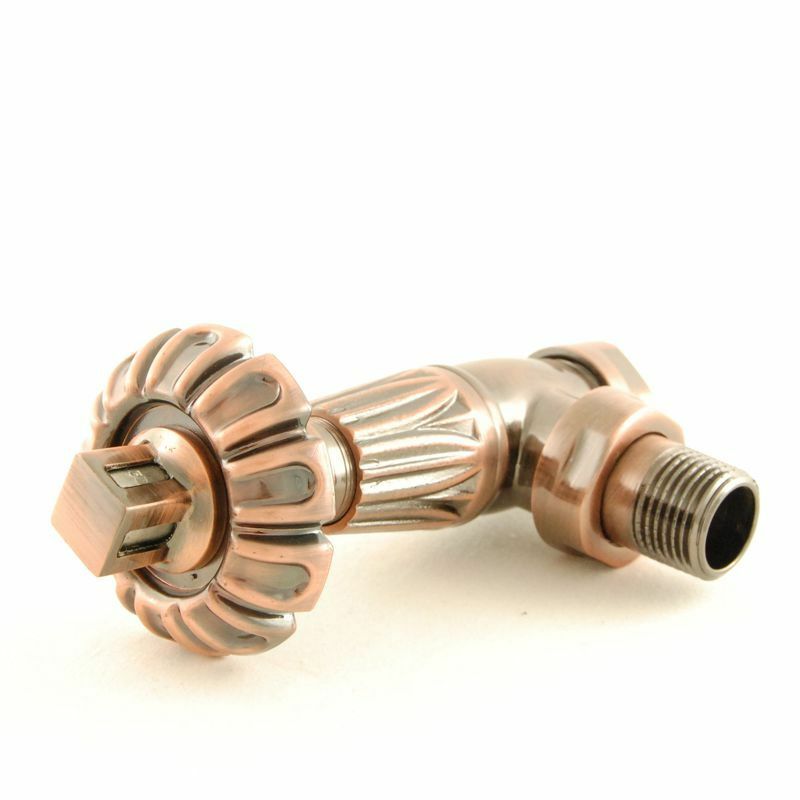 The Gothic series of radiator valves combine delicately cast ornate lockshield valves with a stylised angular floral wheelhead. 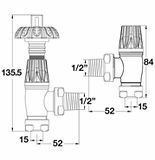 These traditional style valves offer excellent quality at a very reasonable price and weigh over 0.85kg per pair.